Chondra Brown is a mother, a different kind of personal fitness trainer, and a self-diagnosed survivor of Cushing’s disease . 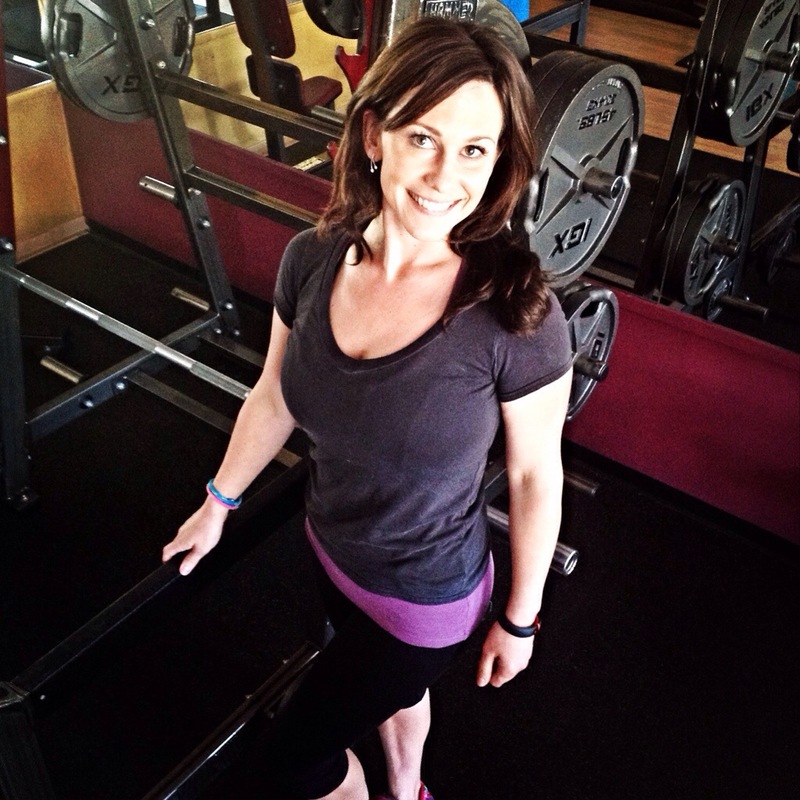 Her extensive background includes multiple personal training certifications as well as practical experience since 1999, as a professional personal trainer. She also is a proud 2007 graduate of the Homeopathic Academy of Southern California and spent four years as a powerlifter with the USA Olympic team. Since 1999, Chondra has competed in the American Bodybuilding Association and was named Miss Fitness Figure Southern California, taking first place in bikini and sports model categories in 2008 . Chondra, who has been modeling since she was born, was sidelined in 2011 when her face and body started to morph into something she had never seen before. A health and fitness professional herself, she knew how to make a body perform at it’s peak and look healthy and attractive. But, for two years, she struggled against one symptom and another, fighting for her health. Chondra’s body had turned against her. After the birth of her daughter, severe acne broke out all over her body and remained untouched even with eight rounds of oral and topical antibiotics . She began to work out harder — eight and a half hours a day — only to find herself gaining weight in her tummy, neck, and face. Despite the fact Chondra was following a extremely disciplined diet of fish and vegetables (which she would commonly do to prepare for fitness competitions), she was gaining about one pound a week. She started to get tendonitis in her elbows that wouldn’t heal, even with treatment and physical therapy. She had severe bruising that came out of nowhere and caused others to worry about her. Her chronic hypertension, which she suffered from for a decade, seemed to come out of the blue as she had always kept herself extremely fit and healthy. And for four years, she suffered from a hypothyroid too. Then in December of 2011, after her son was in a near-death go cart accident, Chondra’s symptoms avalanched. She started to lose her face — it became so round she didn’t recognize herself. And while she kept gaining more and more weight, her thyroid hormone levels dipped to those of a thin supermodel. Chondra decided to investigate further and request a series of lab work be done with her doctor. From reading the copies of the labs, she discovered that her testosterone was twice the norm; her glucose levels had shot over the normal limit (putting her into a diabetic state), and her cholesterol was double healthy limits. The day it all came together was the day she realized she had severe swelling in between her shoulder blades and neck that looked more like a lump than an injury . Chondra knew then she had Cushing’s disease, and that it was most likely a pituitary tumor. She had her doctor order a cortisol lab, only to discover out that her cortisol level was 1047. A healthy person’s cortisol level is between 7 and 30. Her body was in fight or flight, and she knew that if she did not have the tumor removed, she would die. On April 4, 2012, surgeons at UC San Diego removed Chondra’s pituitary tumor. One of Chondra’s unique qualities is her warm, sincere and genuine concern for the health and success of each person she meets. She has a way of helping people get past their habitual stumbling blocks, life stressors, and poor health. She can show you how to you use “life” to motivate you and propel you forward . Chondra is a living, breathing, healthy health care advocate for those who understand that they are their primary care adviser. There is no limits. There is no boundaries. You — and everyone just like Chondra — can be in the best possible health. Physical challenges or age are not road blocks. Whether you’re a teen or in your 90’s , Chondra balances understanding and compassion with enough toughness to keep you moving forward in your life. There are no “quick fix” or crash diets, pills, or impossible exercise regimens. Chondra is committed to teaching people the tools to help everyone possible be healthy and make real lifestyle changes. And those changes will give a lifelong – and life changing – results. Chondra is also committed to creating more awareness about Cushing’s disease and the symptoms experienced with Cushings disease so others don’t have to endure the same pain and suffering she has. Thank you for your patients while this website is under construction.